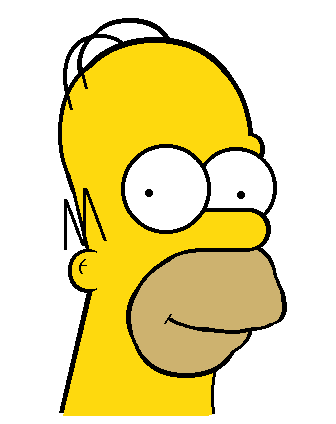 Román Cortés managed to create a dead-on recreation of Homer Simpson using nothing but HTML/CSS. To boot it is essentially a vector image that will scale if you increase the text size of your browser. Go to the page and press the control and the ‘+’ key at the same time to see what I mean. The source code isn’t too pretty but for this spectacle it is certainly understandable. It just makes a good case that open technologies like SVG, which will make it easier to construct vector graphics out of XML code, need to be adopted much faster.